Lifeguards are tasked with enforcing water safety to patrons that visit aquatic facilities, swimming pools, water parks and beaches across the country. Not having a lifeguard at an aquatic facility to ensure water safety or to enforce rules and provide a form of structure is not something owners of aquatic facilities, swimming pools, water structures and open body’s of water can wipe their hands of responsibility. Our expert witnesses believe in holding owners of aquatic areas accountable for gross negligent decisions to a recreational area that should ALWAYS have proper supervision and rule enforcement. Lifeguards should be physically fit and strong swimmers so that they can respond quickly to an incident when necessary. 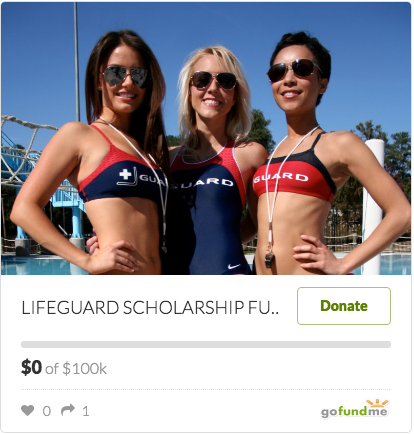 Lifeguards are typically trained in CPR/AED first aid and must pass certification tests in lifesaving and water safety instruction, which are coordinated through the American Red Cross and other national recognized organizations. Depending on the lifeguard program, these water safety professionals must be adept and prepared to use water safety equipment and, in some environments, watercraft and motor vehicles. All aquatic facility owners that do not provide such supervision for their venues and program leave the general public and their children exposed to a major silent killer known as drowning or near drowning experiences. No lifeguard of duty attributes to one of the leading causes to accidental drownings not to mention reckless behavior by unsupervised children and teens that lead to injuries. Lifeguards are expected to maintain rule enforcement and provide water safety to the swimmers and spectators in and around water. Lifeguards help identify hazards and hazardous conditions to help reduce accidents; help instruct swimmers on water safety practices; help maintain a safe swimming environment; react and respond to incidents based on lifesaving training and contact EMS and 911; and be ready to render first aid and CPR. Lifeguards are first responders! USA will consult on standards of care, lifeguard qualifications, aquatic owners negligence, testing, and water incident investigations. 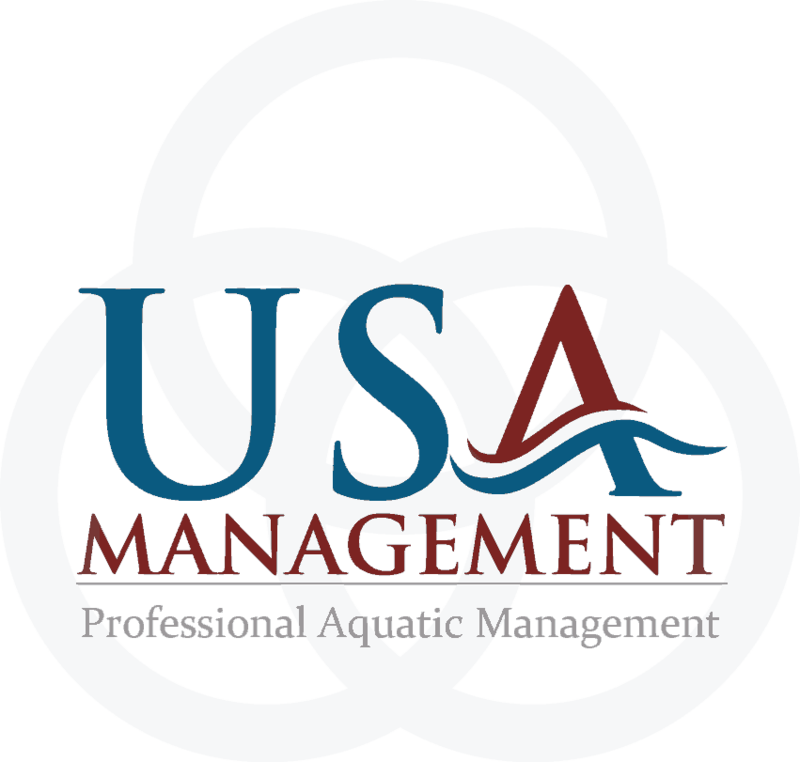 USA Management has successfully matched attorneys and insurance companies with the most trusted of water safety experts from around the country for years. Our lifeguard and water safety expert witnesses have experience in swimming pools and aquatic facilities, beaches, parks, and other aquatic venues. Please call us at (877) 248-1USA for more details about retaining a reputable lifeguard expert witness for your case or investigation.